All may agree that hearing loss worsens with age, along with other factors such as exposure to noise, dietary patterns, medication and genetic make-up – which may play an important role. In the past five years, there has been research dedicated to the study of looking at risk factors which contribute to hearing loss. 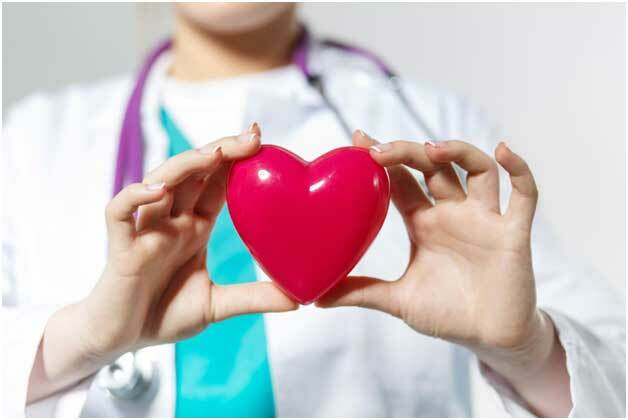 One group of studies are finding a link between Cardiovascular Disease (CVD) and hearing loss; the hearing loss is believed due to poor cardiovascular circulation to the eardrum. Also, Type 2 Diabetes and smoking cigarettes can also play a part to losing one’s ability to hear. Cardiovascular or cardio-metabolic disease resulting from a lifestyle of smoking, poor nutrition, stress and a lack of exercise are clearly related to loss of hearing. Unfortunately, studies also reveal after having CVD and improving this condition, the damage to the ear is permanent and cannot be reversed. Some research indicates a patient with hearing loss may need to watch for cardiovascular disease, if not already diagnosed. Studies concerning current US health conditions paint a dismal picture of our average Americans. While suffering from an obesity epidemic due to our youth having a more sedentary lifestyle, Americans are likely to see an expansion of many diseases and disorders relating to CVD, including an increased number of people suffering from hearing loss. Otolaryngologists are fully trained to communicate with their patients concerning the importance of their patient’s physical fitness, BMI, dietary patterns and risky behavior such as smoking and noisy occupations. Other aspects that may be equally affected include vestibular function, sleep quality, airway and head/neck tumor genesis. The professional ENT physicians at Oklahoma Otolaryngology Associates are especially mindful of the importance to maintain collaborations with other specialties, including their patient’s cardiologist, oncologist, dermatologist, dentist and family physician creating a team effort to routinely engage all the physicians concerning their mutual patient’s general health and wellness.